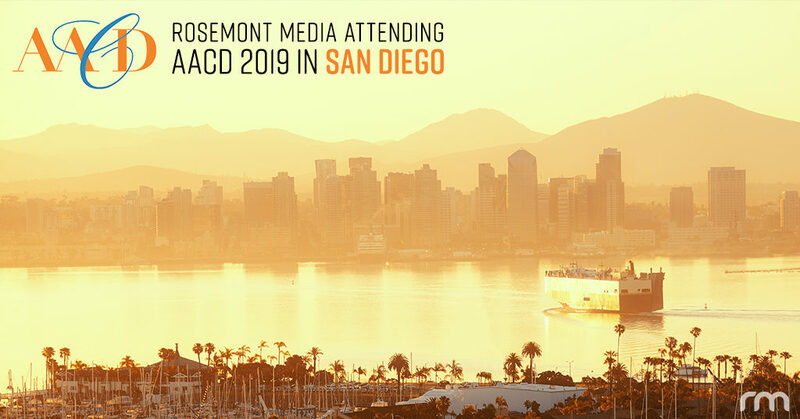 At AACD 2019, Rosemont Media will be providing free marketing evaluations and strategic guidance at Exhibit Booth #1017, as well as hosting a cocktail party at Roy’s on Thursday, April 25th at 6:30 pm for all attending dentists and their teams. 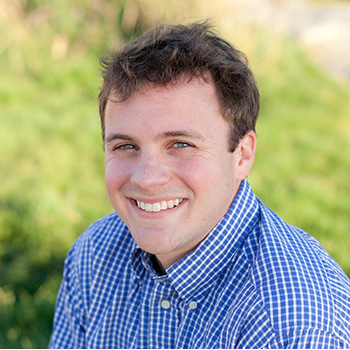 Represented by CEO Keith Humes, National Consulting Director Chris Brown, and Dental Consulting Manager Mark Etchings, Rosemont Media will be set up in Exhibit Booth #1017, providing dentists the opportunity to speak one-on-one with expert marketing professionals about their current online strategies while possibly identifying missing and/or undervalued opportunities. This year’s meeting marks the 21st consecutive AACD for Humes, the 12th for Brown, and the 8th for Etchings—evidence of the level of experience that has led to over a decade of successful dental marketing for Rosemont Media. Consisting of SEO professionals, web developers, graphic designers, paid advertising consultants, social media strategists, and content marketers, Rosemont Media prides itself on providing dentists with effective solutions that are customized, ethical, and creative. The agency offers its clients market exclusivity and provides comprehensive web services, including responsive website design, original-written content, media buying, mobile and social media marketing, link building, and more. All products are made in-house and never outsourced.